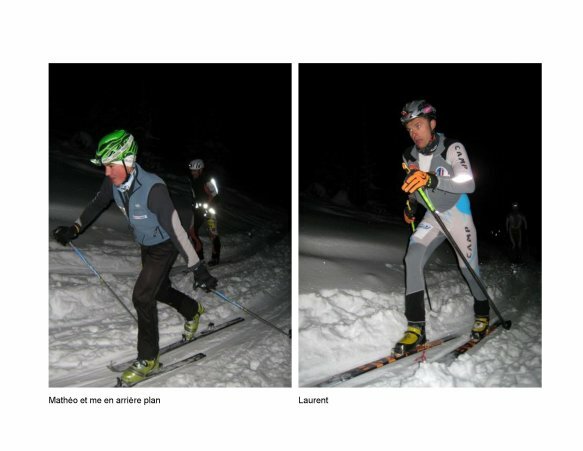 Wednesday, January 13th was held the 4th Night of Chamrousse. - 49 teams of 2 to over whose new term wildest rained a lot. - 10 people chose the discovery (1 loop only slightly longer with an instructor) and received a loan of equipment offered by a store in Grenoble.